Rooms & apartments in a dreamlike position, with outdoor pool, indoor pool and fitness room – ideal for families, active vacationers & gourmets! 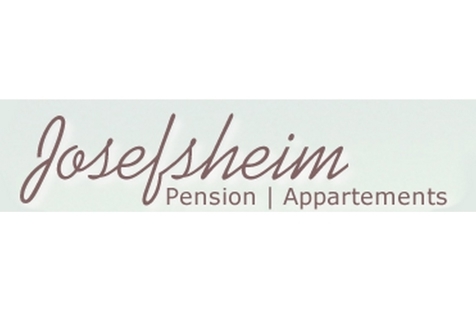 Welcome to Guesthouse Josefsheim in Lana! Our two houses Guesthouse Josefsheim and Residence Freiberghof are located in the idyllic village Lana, not far from the popular spa town Meran. Relax and enjoy your holidays in the middle of orchards and a wonderful natural landscape. Our rooms are cosily furnished and offer every comfort for pleasant holidays. We are really family-friendly and offer an extensive garden with outdoor pool, a lawn for sunbathing, an indoor pool, table tennis and a fitness room. Furthermore there is a children’s playground with sandpit and tree house as well as a room with many games and books. If you want to allow yourself something special, you are exactly at the right place. The host Doris is trained masseuse and wellness coach and pampers you with pleasant massages and treatments. Lana and environs provide a varied offer for everybody: kids and adults, activity holiday-makers, cultural interested people, gourmets and families. Our guests can lend bicycles to discover the area. 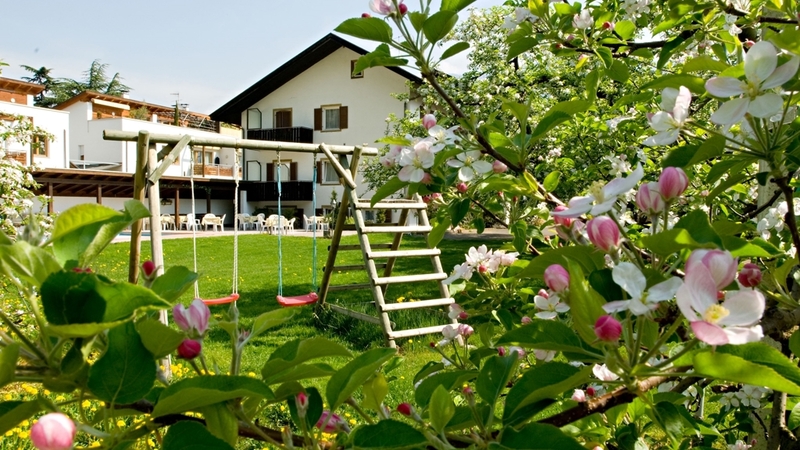 Special highlights of the region are the blossoming of apple trees in spring, the traditional Törggelen with chestnuts and new wine in autumn and a visit to the nearby spa town Meran.